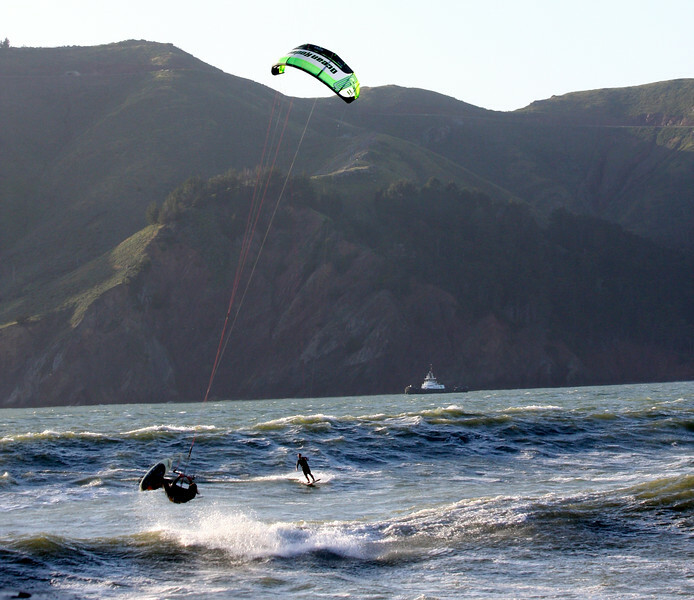 The Crissy crew enjoying a narly spring swell under the Golden Gate. Click the the "BUY" button above each photo. Then select the print size you would like or size of download.